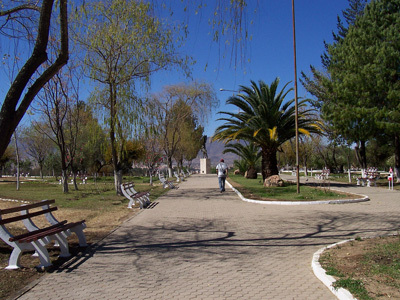 A Plaza in Tarija, Bolivia. On July 4, 1574, Don Luis de Fuentes y Vargas founded Tarija as Villa de San Bernardo under direct governance from Viceroy Don Francisco de Toledo. Tarija has a population of over 500,000 inhabitants. Tarija has pleasant and mild weather although it can get slightly cooler on some winter nights. It lies at 1,924 meters altitude above sea level. Tarija is popular for its vineyards and Mediterranean-like weather. •	Rincón de la Victoria – This main attraction is a scenic vegetation spot that offers great view of nature. 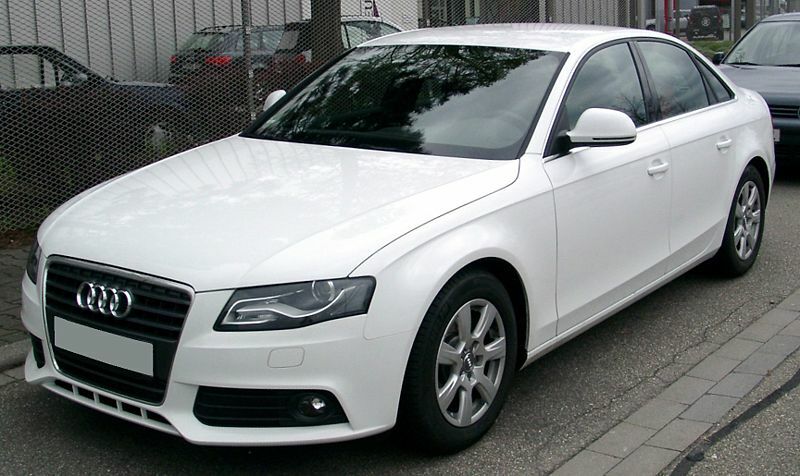 It is ideal for family weekend trips. It is located 18 km from Tarija. 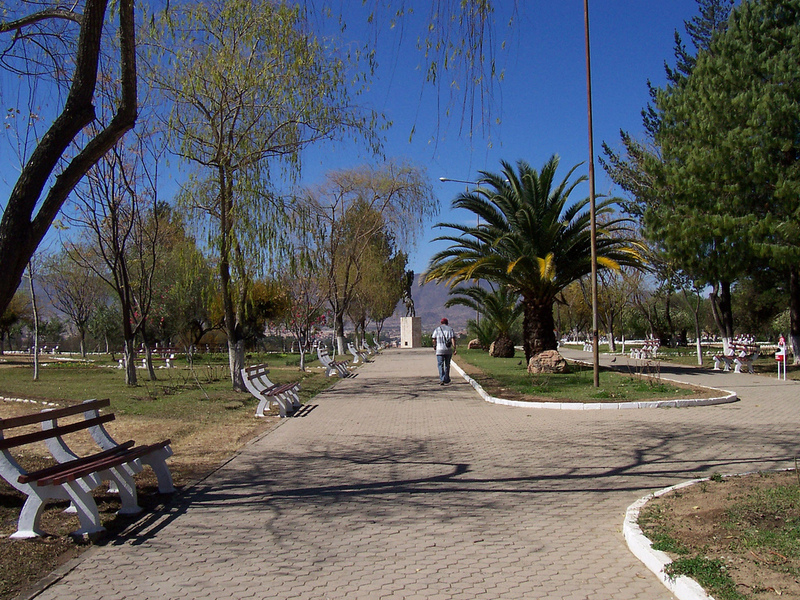 •	Concepción – This main attraction is located 36 km from Tarija City. It is a place known for wineries, orchards, vineyards, and fests of grape harvesting. It also exhibits many beautiful colonial artifacts. •	Bermejo – This main attraction is a town located 208 km from south of the city of Tarija. It boasts of beautiful landscapes and a conducive place for hunting and fishing. •	San Lorenzo – This town exhibits wood-carved balconies, colonial-style houses, and stone-layered streets. •	Tomatas – A natural bathing resort with waters coming from the junction of Erquis and Guadalquivir rivers. It has a small forest that is suitable for camping. •	Padcaya – This main attraction is located 50 km from the Tarija City. 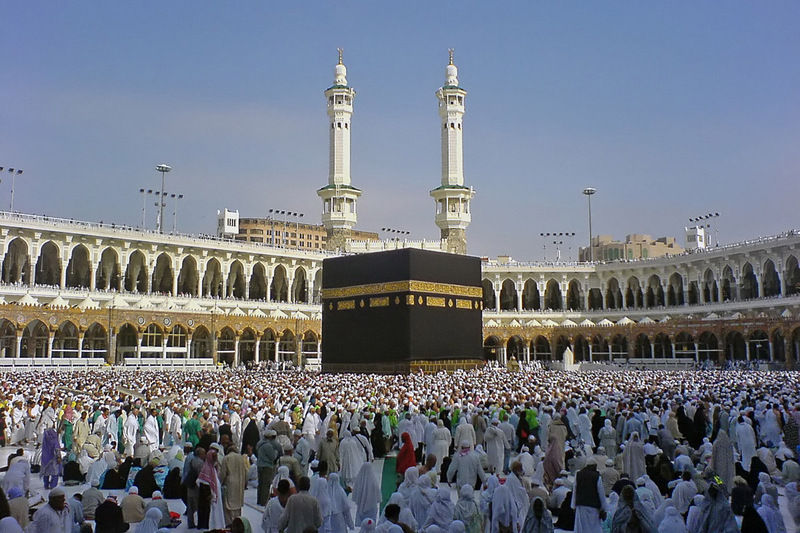 It boasts of tourist attractions such as caves that consist of archeological remains as well as petroglyphs, which belonged to ancient cultures.